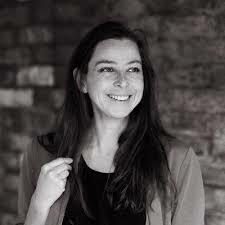 The Prize-winning poet Kate Wakeling is coming to Blue Gate Fields on Monday June 11th! 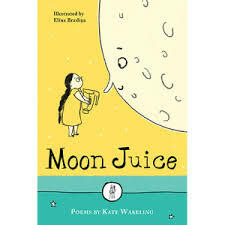 In 2017, Kate Wakeling's book 'Moon Juice' won the CLiPPA Poetry Award, run by the Centre for Literacy in Primary Education. We are so pleased that she will be launching our Poetry Week on Monday 11th June. ​Kate started to write poetry when she was about 8 years old. Look out for our Poetry Competition! ​To be announced at the launch of Poetry Week ! After listening and responding to lots of poems from John Agard’s book, class 8 have chosen to focus on ‘On the run from colours’. We started by watching him reading the poem to get an idea of how poets use expression, volume and pitch to perform poetry. We felt inspired to have a go ourselves! Have a look at our first attempt at bringing a poem alive. Class 8's poetry project work from Blue Gate Fields Junior School on Vimeo.